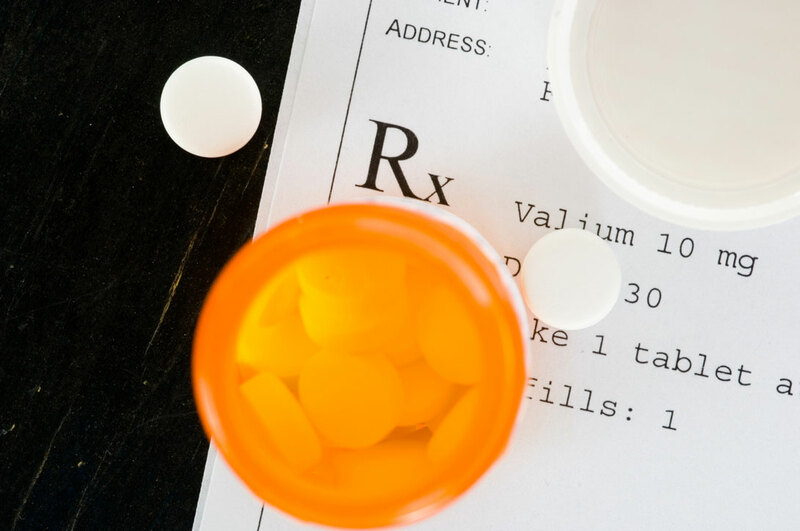 Benzodiazepines are one of the most widely prescribed classes of drugs in the United States. Since their introduction in the 1960s, benzodiazepines have been widely prescribed to treat anxiety and insomnia, along with other conditions. 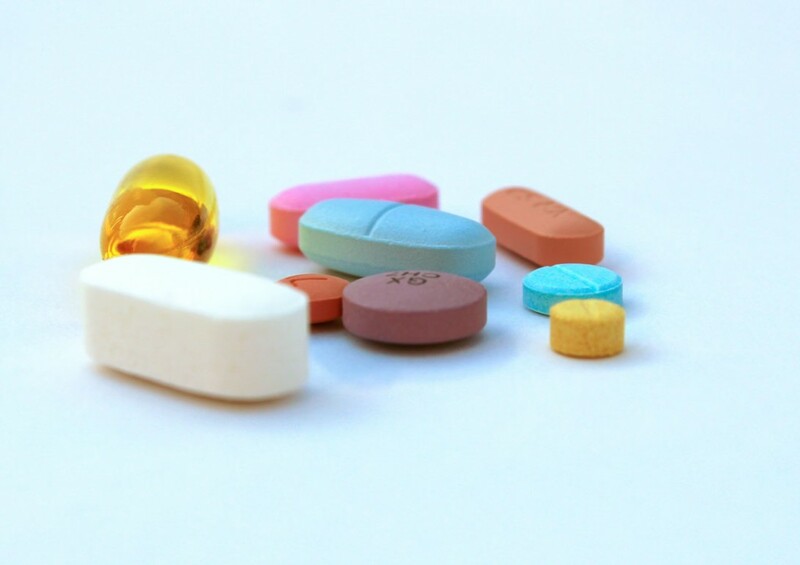 100 million prescriptions are written for these powerful medications every year. Although they are highly effective for their intended uses, these medications must be prescribed with caution as they are highly addictive. When used in conjunction with other drugs, such as alcohol, they can be fatal. Though legally prescribed, becoming addicted is shockingly easy. When a person takes a benzo, dopamine levels surge, flooding the brain with “feel-good” neurotransmitter. This sudden, strong wave of pleasure is understandably rewarding and can prove overwhelming to those predisposed to addiction or those who are prescribed the medication. Researchers found that the addictive power of benzos was similar to that of opioids, cannabinoids, and GHB. Each of these substances have the potential for abuse, misuse, and addiction. When benzos accumulate in the body, they actually alter the structure and function of certain receptors in the brain. As a result, the progression from use to addiction can occur shockingly quickly. On average, tolerance can develop after only 6 months of use, though a person can become physically dependent much sooner. It’s estimated that at least 44% of users eventually become dependent on benzos. Benzodiazepines can lead to physical and psychological dependence. Dependence can result in withdrawal symptoms and even seizures when they are stopped abruptly. Dependence and withdrawal can occur even after using benzodiazepines for short periods. The symptoms of withdrawal can be difficult to distinguish from anxiety. Stopping these taking these medications abruptly can cause a number of complications and withdrawal symptoms. The severity of the withdrawal symptoms depends on amount and duration of benzodiazepine use. It is important to seek professional help when attempting to quit benzodiazepines. Treatment of benzodiazepines begins with medical detox. Because of the risks associated with withdrawal, acute medical care is a critical component of the recovery process. About one-third of people who take benzos for six months or longer will experience health problems, including seizures, when they try to quit. It is imperative that detox takes place under the care and supervision of a licensed physician trained in addiction and detox. In cases of mild addictions, it may take as little as seven days to overcome withdrawal symptoms. Other cases can take up to three months as the user is slowly weaned off the drug to prevent life-threatening withdrawal symptoms. Detox is only the first step toward recovery from addiction. Successful detox does not guarantee ongoing sobriety. Many addicts fail to remain sober following detox without additional help from trained professionals and effective clinical substance use disorder programming. Stabilization is merely a launchpad for further treatment. Remember: Addiction is a mental illness. When all aspects of a person’s mental, physical, psychological and spiritual well-being are addressed, recovery is possible. If you or a loved one is struggling with addiction to benzodiazepines, the time to seek help is now.